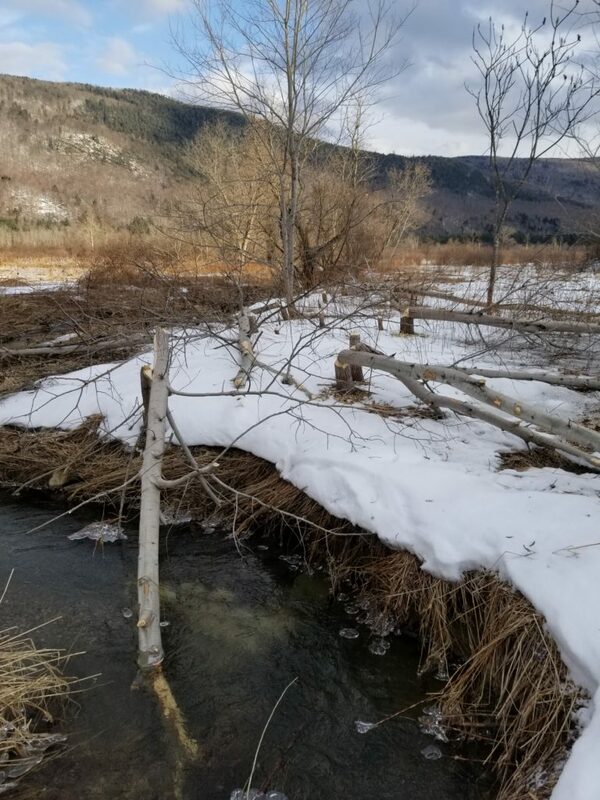 Beavers are active all winter under the ice out of sight but when we have a big thaw they will come out for some fresh food. They cut all these aspen trees in the past 4 weeks of January. In 1987 Bartlett Forestry & Wildlife Habitat was established by Patrick Bartlett. 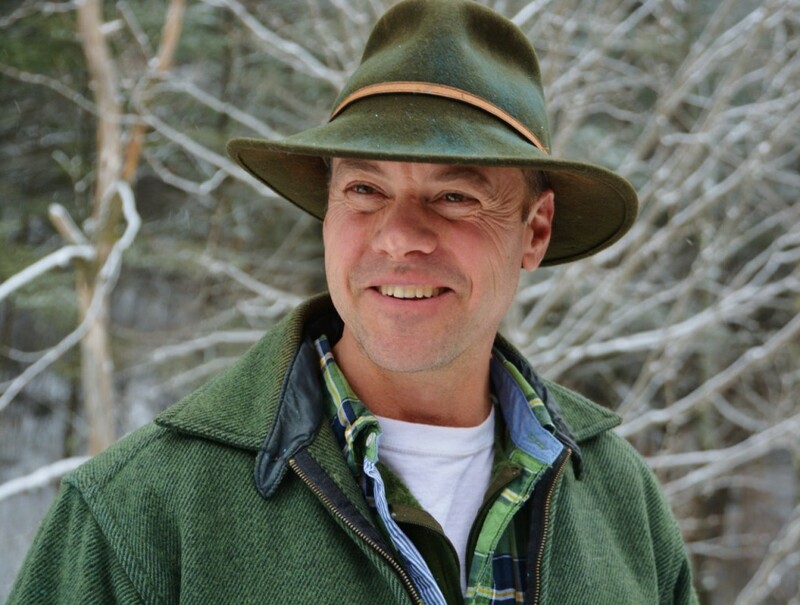 His goal was to bring wildlife habitat awareness in to the forestry community and was the first private consultant forester in Vermont to use the word “Wildlife Habitat” in his company name. Ahead of his time, the client base grew quickly, as he incorporated sustainable forestry management practices and wildlife habitat improvements in all of his management plans and projects. Our office is located just 6 miles north of Woodstock, Vermont along the scenic Greengate Road in Barnard Vermont. The scenic and seldom seen Lucy’s Lookout along the Appalachian Trail is lies just a short hike from our office and home base at the address of 260 Greengate Road, Woodstock. In 2010 we began to incorporate Woodland Nature Tours into our business and changed the company name to Bartlett Forestry & Wildlife LLC. as it remains today.